how to make chrome faster : Google Chrome one of the mostly used browser which is having lots of online apps and Games. Google Chrome it self is the fastest browser but if we make some shortcut then it will be more faster like installing some extension. We will be focusing on making website load faster using Google Chrome. Whenever you browse it may take some time to load because so some flash or any 3rd party to avoid all this and browse faster then earlier use some of the extension which are use full to you. 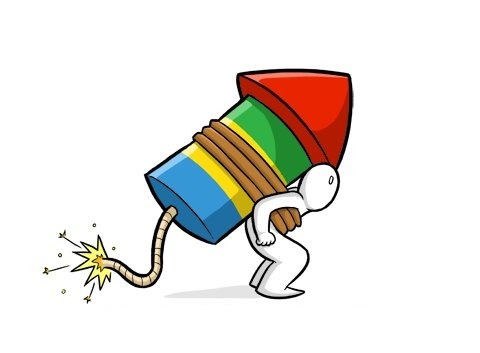 Flash block is an extension for the Google Chrome that blocks all Flash content from loading. It then leaves placeholders on the webpage that allow you to click to download and then view the Flash content. 3rd party widgets from sites like Facebook, Twitter, Google Plus One, Disqus, etc. 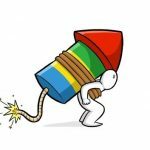 can slow down page load times when browsing on other sites that include them.It only prevents the Widgets from loading on other sites, so the sites that own the Widgets will still continue to work as normal. WidgetBlock can save time loading pages, bandwidth, and your privacy. Enjoy the new Speed Dial for Google Chrome with a fast and intuitive design. Set the number of dials in the page, select your desired theme and background image, and now use site logos as your speed dials.